Today is a special day for us. Together with my team, I’m excited to share some news: we unveil the new Quantis identity! Our new look is a bold expression of Quantis – of our people and our solutions. It lifts the veil off Quantis to show you who we truly are at heart. Since we started this adventure with you 10 years ago, we’ve grown and evolved alongside you in the field of sustainability. We’ve expanded our skills and our solutions to continue to meet your needs. 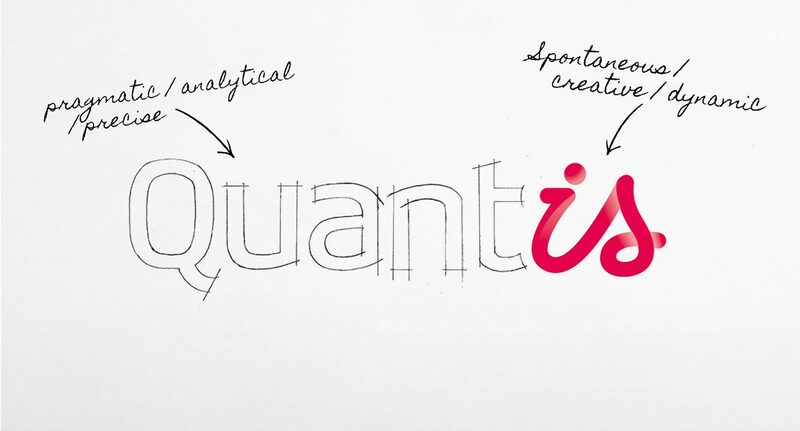 It is the Quantis Spirit that fuels this fresh, new identity. It reflects our dynamic people as well as the breadth of our expertise, the integrity and quality of our services and the creativity of our approach. This left-brain, right-brain package is bound together by our enthusiasm. That’s who we are. That is the Quantis difference. With you, we’ll continue to push boundaries. We’ll keep nourishing our partnership with open collaboration and transparency. We’ll continue to grow our talents and skills to best answer your sustainability needs. We are excited to be on this adventure with you. Thank you for your trust.